10:31pm–#Bridgeport CT–Tonight’s car fire is being hosted in Bridgeport at Kossuth and Clarence Street. Fuego del coche de esta noche ha sido organizado en Bridgeport en Kossuth y Clarence Street. Carro inceniado desta noite está acontecendo em Bridgeport em Kossuth e Clarence Street. 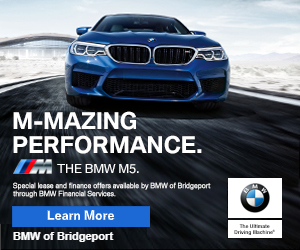 2:07pm–#cttraffic–#Milford CT–A crash has closed the connector to the Merritt Parkway. Un accidente ha cerrado el conector a la Merritt Parkway. Um acidente fechou o conector ao Merritt Parkway.